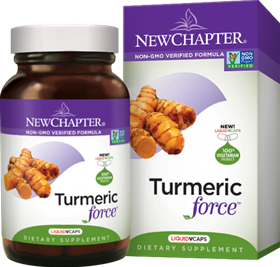 Turmeric also supports cardio and liver health. Our full-spectrum process extracts precious plant compounds to preserve Nature’s full complexity, delivering super-pure, superpotent herbal extracts. One capsule daily with food. Do not exceed suggested use. Not recommended for use in children.